Come to the Vista House this summer for song circles! Voices will join together at Vista House this summer. #Oregon State Parks invites the public to enjoy sing-alongs at a series of free Song Circle events on select Fridays at the historic building, located at Crown Point State Scenic Corridor in the Columbia River Gorge. #Song Circles are scheduled from 7-9 p.m. June 24, July 22, Aug. 26, and Sept. 23. These “old-fashioned campfire” events, hosted in partnership with Portland FolkMusic Society, are an opportunity to share park stories and rekindle the art of communal song circles and storytelling. #Sing along, play along, or just sit back and enjoy folk and campfire songs. Some of the musical works will harken back to the Gorge’s natural and cultural history. #The events are open to all ages, and a special children’s sing-along event is scheduled for Aug. 26. Please bring a chair for seating. 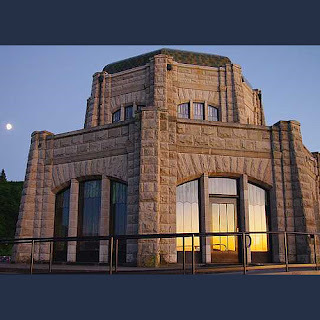 #Vista House is located about 20 miles east of Portland on the Historic Columbia River Highway, near Corbett. 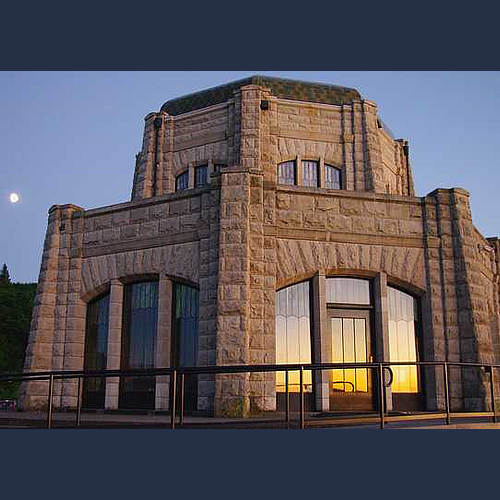 Vista House is open daily in the summer from 9 a.m. to 6 p.m.
#From Hood River, take Interstate 84 westbound and turn toward Corbett at exit 22. Follow Northeast Corbett Hill Road and the historic highway until you reach Vista House.